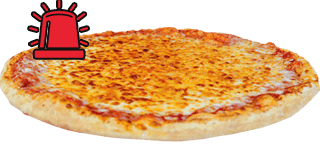 Pizza, Hot, Cold, & Grilled Subs, Calzones, Fresh Salads, Cheesy Breadstix and More! 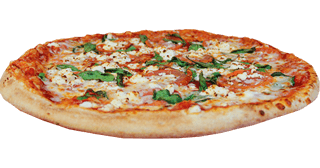 Pizza, Sub Sandwiches, Calzones, Salads, Cheesy Breadstix and More! 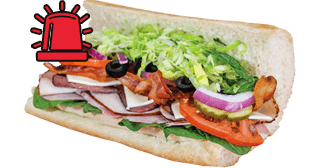 Pizza 911 was established in 2011 with a passion for great pizza, sub sandwiches, and salads. 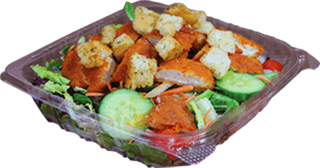 We think that a fun and friendly atmosphere should be a part of your dining experience. 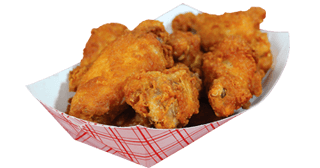 Stop in on your lunch break, order delivery, or grab a booth – our goal is your smile. 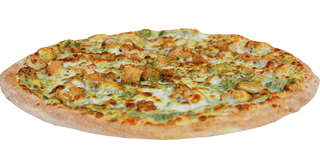 Made with the freshest ingredients available, and one of the largest menu selections in the area, our creative recipes will help save you from your next pizza emergency! 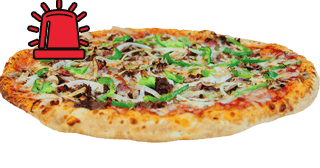 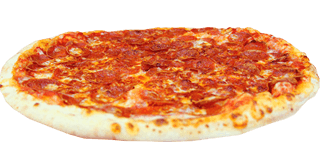 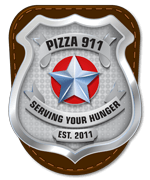 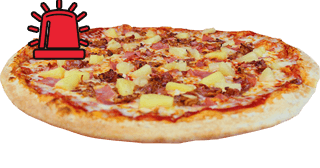 Call Pizza 9-1-1 to order delivery or take out, or stop by any of our three convenient locations today!